Today we start the biggest #KiwiUFC week that I've covered in my time jamming some Niche Cache antics as we roll into UFC 234 over in Melbourne, Australia. This card is headlined by Robert Whittaker vs Kelvin Gastelum, which is a huge moment for Whittaker as he defends his middleweight title belt on home turf in Australia. Then we have the hearty kiwis out of Auckland City Kickboxing, led by Israel Adesanya who fights Anderson Silva in another middleweight fight. Shane Young fights Austin Arnett in a featherweight fight, while Kai Kara France is in line to fight Raulian Paiva in a flyweight fight. There are five fights before France gets the #KiwiUFC action, which is a beautiful thing as our kiwi lands aren't jammed in early on the card and are moving their way up to the top of the card. 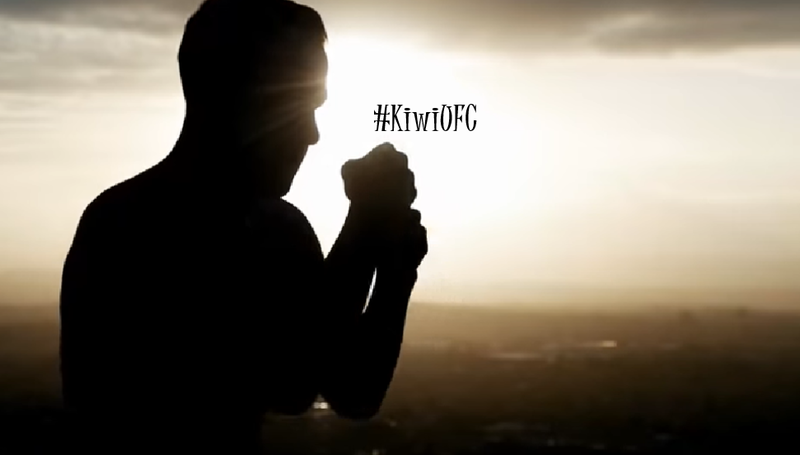 My intention this week is come at you every day, with the content surrounding our #KiwiUFC fighters leading into UFC 234. There are consistent content providers, led by EMG Access who do an excellent job of documenting the preparation and I'll scour the webs to sprinkle other stuff in there as well. You get nothing in a gym that really has your best interests at heart, you must fight for & earn everything.